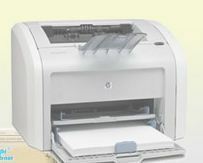 We manufacture and supply quality laser toner for all leading laser printers. 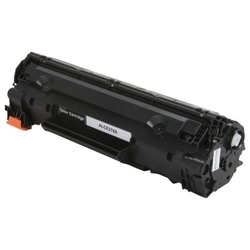 Since our inception in this industry, we have come up with a wide collection of Laser Printer Toner Cartridge. Using hi-tech techniques and tools, these offered products are fabricated with perfection. We bring forth Laser Toners. These are known for providing smooth performance for years and are probably the best quality products in the market. We are a topmost organization which is well known in offering Laser Printer Toner Cartridge to our clients. High yield, more output and sharp prints. Saga1 Industries making all types of compatible toner cartridge for hp printers, canon printers, samsung printers, xerox printers.